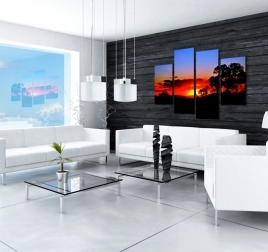 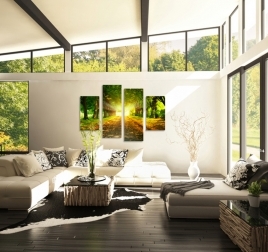 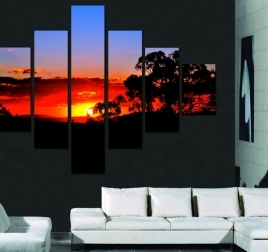 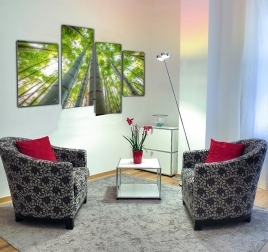 Breathe in deeply with our collection of forest canvases for a stylish and design interior ! 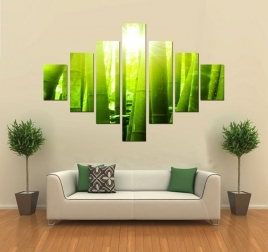 Showing design, contemporary and deco nature canvases, those forest photo canvases focus on nature and greenery to give a second life to your interior decoration. 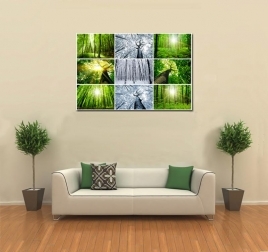 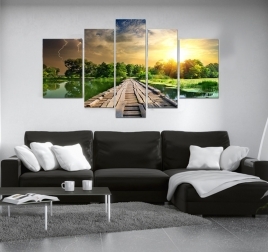 Feel all the benefits of these trees with our forest luminous canvases collection !